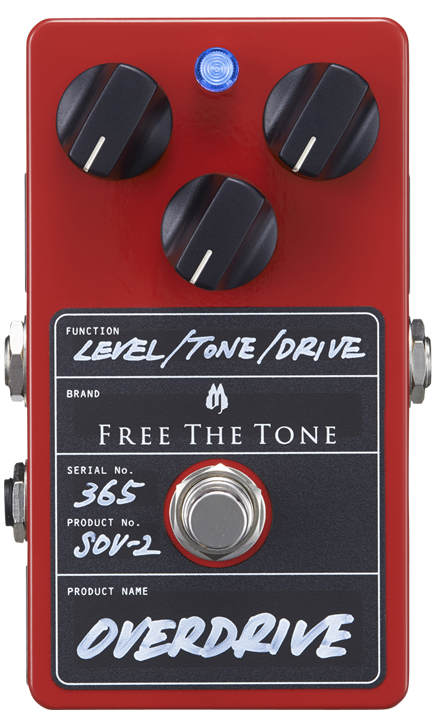 The FREE THE TONE SOV-2 OVERDRIVE uses a high performance DC-DC converter for its internal power supply circuit and drives its signal circuit by supplying ±15 Vdc, providing natural amplification of guitar sound and characteristics. The SOV-2 with ample overtones features singing overdrive tone that can express subtle picking nuances as differences in timber. 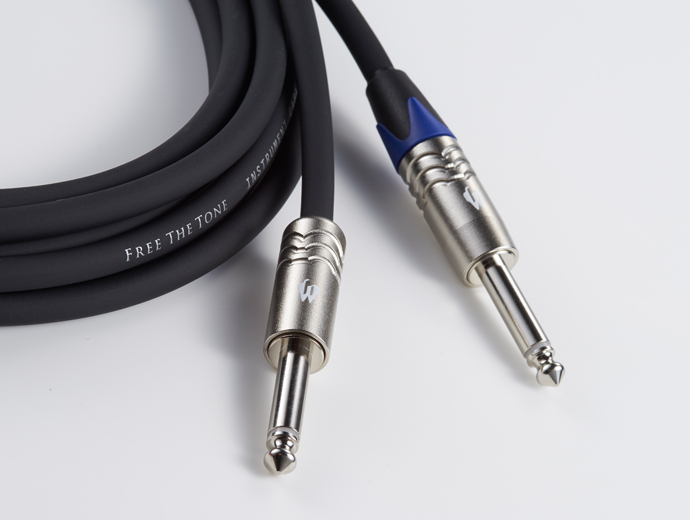 Wide dynamic range and powerful expression based on ±15 Vdc internal boosting. 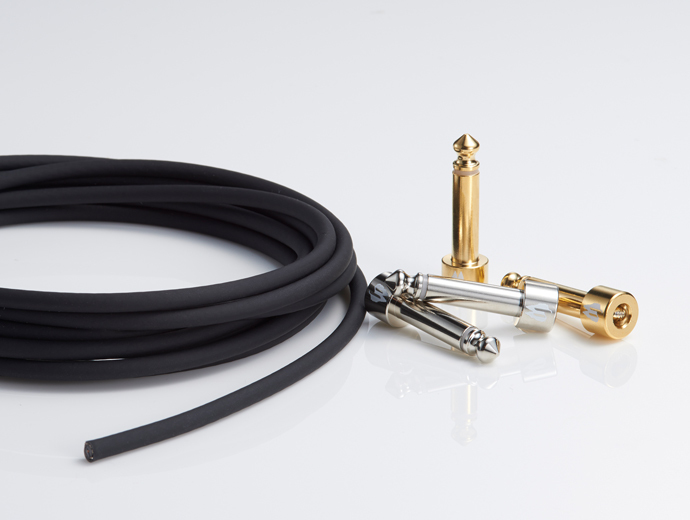 Exceptional sound stability by using long-life high reliability components. NOTE: Due to relatively large current consumption, we recommend to use an AC adapter. SThe background of the SOV-2 begins with the original SOV-1. 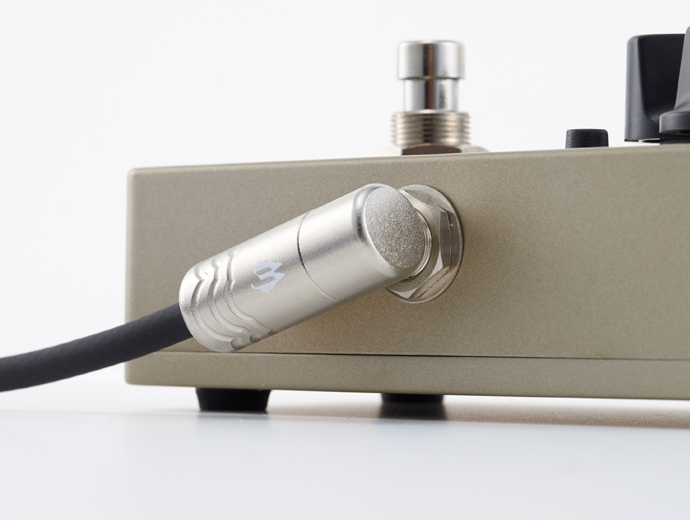 The SOV-1 used no vacuum tubes, but as a result of many years of development it successfully achieved the soft distortion and dynamics that are characteristics of the best tube amplifiers. 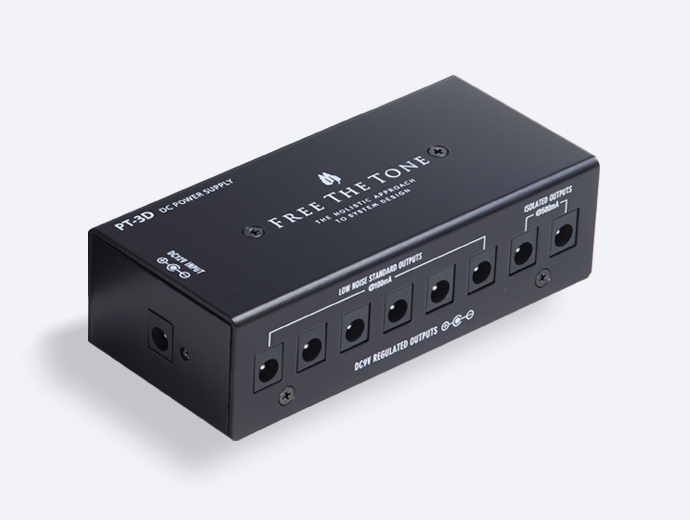 Copyright © Free The Tone, Ltd. All Rights Reserved.